When it comes to producing dancefloor-orientated smashers, there aren’t many more around more capable than Tantrum Desire. 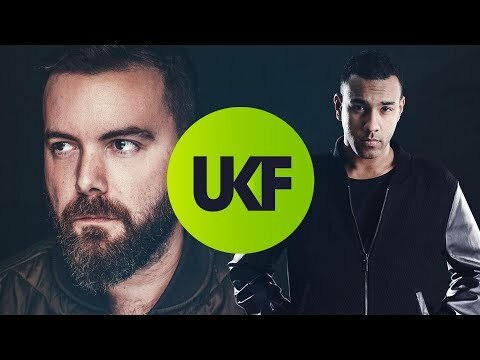 The Technique Recordings powerhouse consisting of Jay, who looks after the production side of things, and Devon, who joins Jay for the live sets, has played a big (and loud) part in modern-day drum & bass since forming in the early noughties, with a string of releases all picking up widespread support. 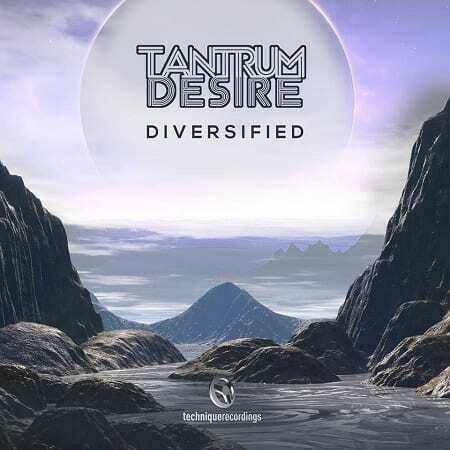 Their debut album – Tantrum Desire – Diversified – is their biggest body of work to date (in terms of both length and sound) that will no doubt only enhance their reputation as connoisseurs of serious dancefloor destruction. “The reason it’s called Diversified is because it’s a mixture of different styles all in various shapes and forms. When I got stuck at a certain tempo during the process of producing it I just switched things up, which helped me to refresh my mind when things got a bit samey. “Although I’m mainly a drum & bass producer, I listen to a lot of other genres too including deep house, so when I’m not producing things at 170 bpm I tend to mess around with housey bits. Some of those then develop into actual house tracks that I release! I like all kinds of music, though, and try to spread across the board as much as possible. I didn’t just want to have an album of dancefloor smashers, as this can get a bit repetitive for the listeners. Instead of just being an album that people can listen to in clubs, it’s also an album that can be listened to at home. Every track has a different feel, shape and form. “Some producers like to tell a story with their album, but with this one I’m gonna leave that to the listeners’ imaginations. However, I did base the whole album on the idea of elements, so in some tracks you’ll hear water and in others you’ll hear fire, for example. This idea of different elements can be seen on the front cover too, and it gives the album quite an atmospheric feel. “I didn’t just want to have an album of dancefloor smashers, as this can get a bit repetitive for the listeners. Instead of just being an album that people can listen to in clubs, it’s also an album that can be listened to at home. Every track has a different feel, shape and form.